Do you like Skyfire? Share it with your friends. 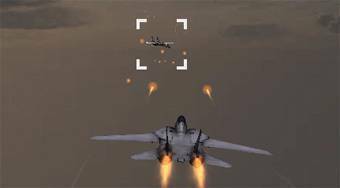 Skyfire - pilot a fighter plane, look for enemies on the radar and take down their planes.